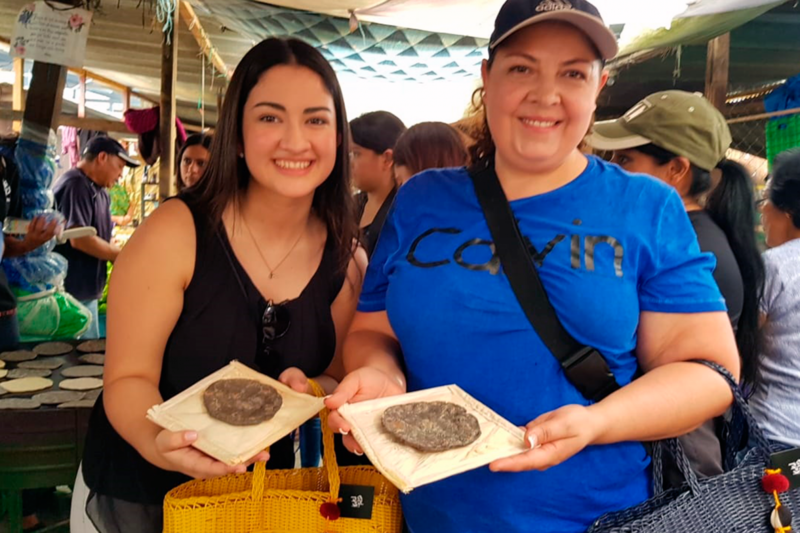 You will be pick up at your hotel In Antigua and will meet our guide specialized in gastronomy and will start at the central park with an introduction to the Guatemalan Gastronomy History. The Central Park is located at the heart of the city, surrounded by the traditional grid pattern frequently utilized in Spanish urban planning in the colonies. The park is surrounded by the Palace of the Generals Captain, City Hall, the church of San José (formerly the Cathedral of Guatemala), the Archbishop’s Palace and the Portal of Commerce. Here, visitors will also find the Mermaid´s Fountain. The Count of Gomera (Gomera is the word for a rubber plantation) built the fountain in remembrance of a popular legend, which tells the story of a King whose daughters gave birth but did not want to nurse their children. Will learn about this famous story as you immerse yourself in the colonial history of the city.